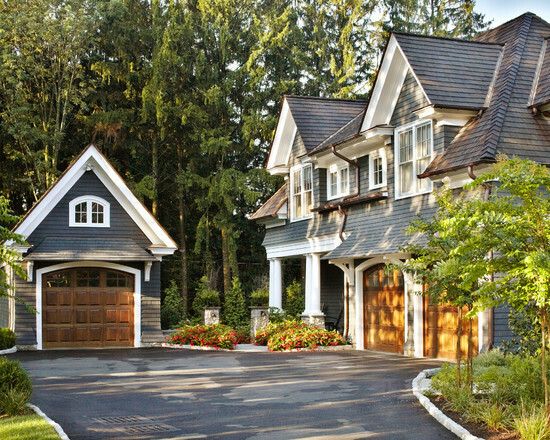 ​​We feature custom garages to fit your specific need. 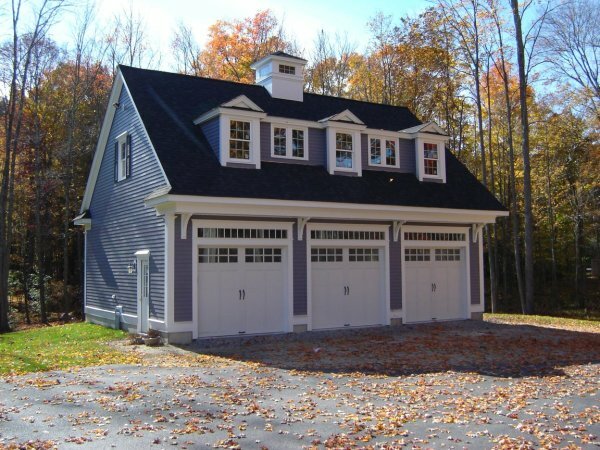 Whether it is a residential or commercial customer we have been building garages over 53 years. 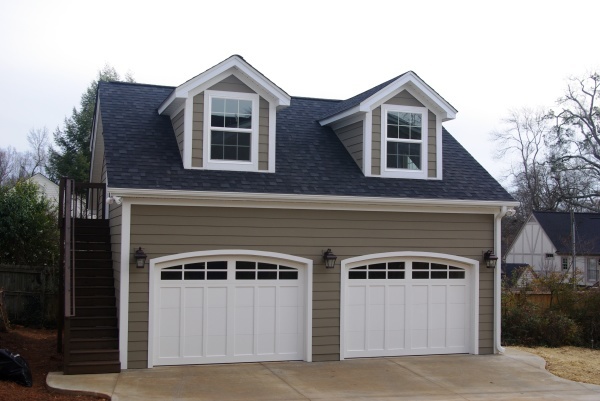 We will remove your old garage at our cost, install new concrete and build you the garage you've always wanted including siding, roofing, doors, electric openers, motion sensors, gutters, windows. Any size or style, we do it all. 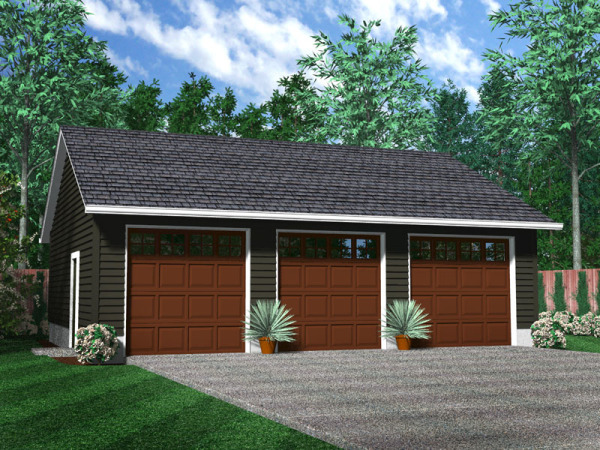 Call for a FREE estimate on your new garage!